As a frequent traveler and mother of two, the stories of what happens when war breaks out in countries around the world terrify me. I was recently introduced to War Child (Canada), by the lovely folks at Jackson-Triggs Winery in Niagara-on-the-Lake, Ontario. Jackson-Triggs has partnered with War Child as their charity of choice for this year’s summer concert series which I first featured here. 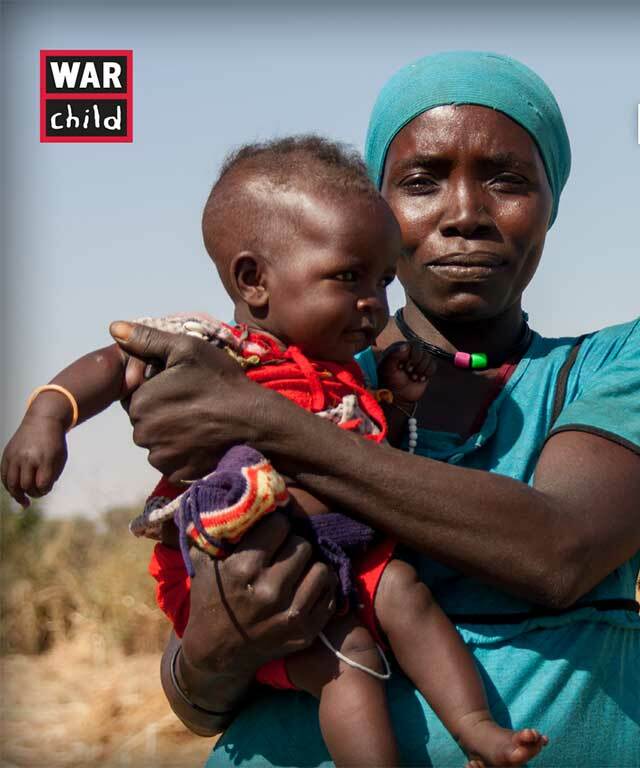 What I particularly love about War Child is their focus on mothers. War Child doesn’t only work to provide education to children but focuses on their survival by helping their mothers. War Child provides education to mothers giving them skills to earn wages and teaches mothers how to grow food where the often displaced families are now living. The two biggest ways to help War Child raise funds in Canada is to volunteer, donate or fundraise. 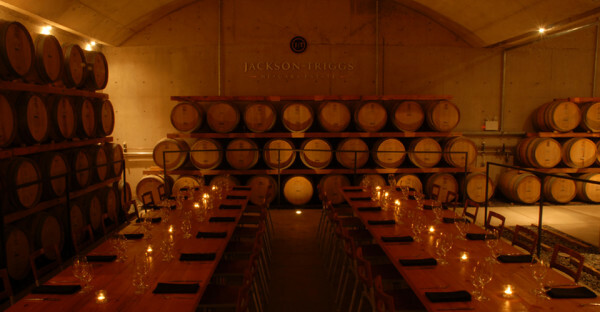 That’s exactly what Canadian companies like Jackson Triggs are doing. This is the 6th year that Jackson Triggs has partnered with War Child and so far they have raised over $300,000 for the organization. 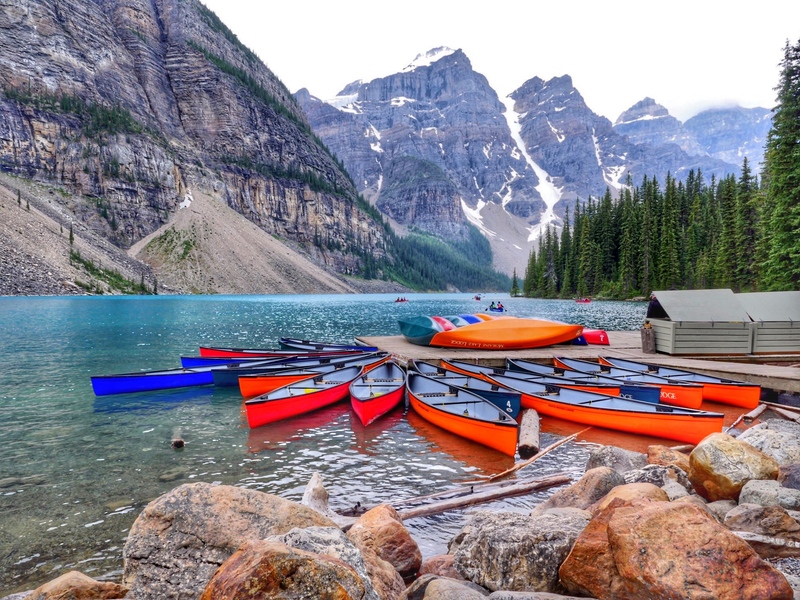 Some of the artists in the all Canadian concert series are also longstanding supporters of War Child including Chantal Kreviazuk and the Sam Roberts Band. There is good and bad news about the Jackson Triggs concert series. As it is incredibly popular and featuring great Canadian Bands, with wine, in a lush environment, it tends to sell out very quickly. Still, one of the great connections between the winery and war child is that for each concert there is an auction to buy the best seats in the house. The ticket package includes two tickets to the concert with reserved premium seats and a meet and greet with the band. You also receive $50 worth of tokens to be used for wine or snacks and two war child blankets. The money raised by the auctions goes entirely to War Child. The other good news is that two shows are not yet sold out. Local Torontonian Justin Rutledge is well known in the city and has won countless of awards including the title of Toronto’s Best Local Songwriter. Pairing up with Toronto born but since moved to Nashville Lindi Ortega, this show is sure to be a hit. Both artists have recently released new albums and are looking to entertain the crowd with their twist on traditional country music. Lindi Ortega voice has been described in the past as a mix of Dolly Parton, Johnny Cash, and Emmylou Harris and having seen her live in the past, I can attest she puts on a great show. Toronto formed but based in Montreal, Stars has been together for over a decade. The band produces beautifully orchestrated pop music and is known worldwide. Most recently the band has been keeping busy opening for the Killers in their Canadian shows. Tickets to both shows can be purchased here. Don’t want to donate or can’t make it to Niagara-On-The-Lake? Spread The Word! 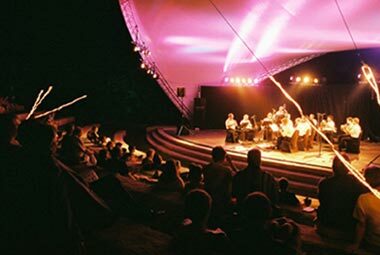 If you are not interested in donating or cannot attend the concert series, the best way to help is to spread the word. Post this blog on Facebook or Pinterest, tweet it, or mail it to your friends.